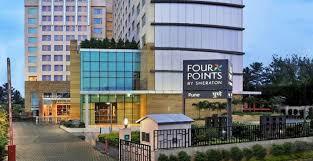 The Best Brew Pub Pune is located on the first floor of the Sheraton Hotel. This place is one of the sought places for couples in Pune for hangout. 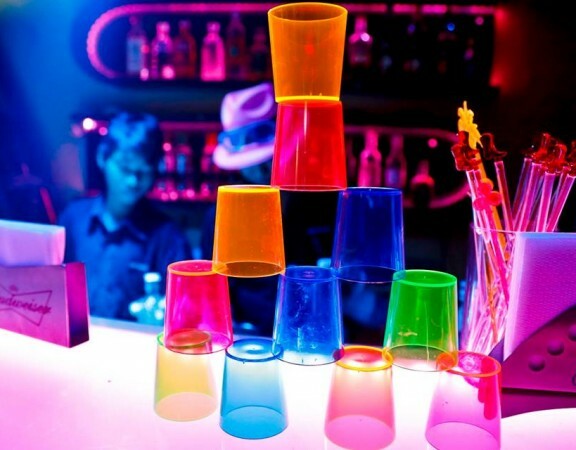 They are opened all the 7 days with timings 6 PM to 11.45 PM from Monday to Friday and on weekends (Saturdays and Sundays) they open from 11 AM to 11.45 PM. 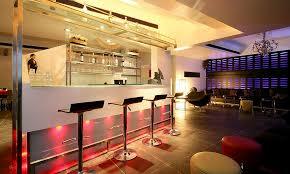 This pub has a very decent ambience which is clubby in nature, with a nice bar settings for family. 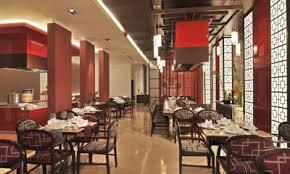 The cuisine of this place is Western and the food here is delicious. 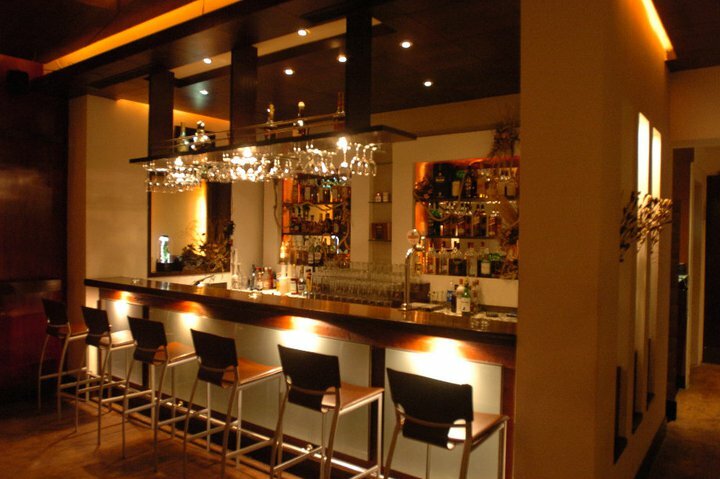 If you want to enjoy a drink with your family then you should be here as they serve all premium brands of wine which ladies enjoy. 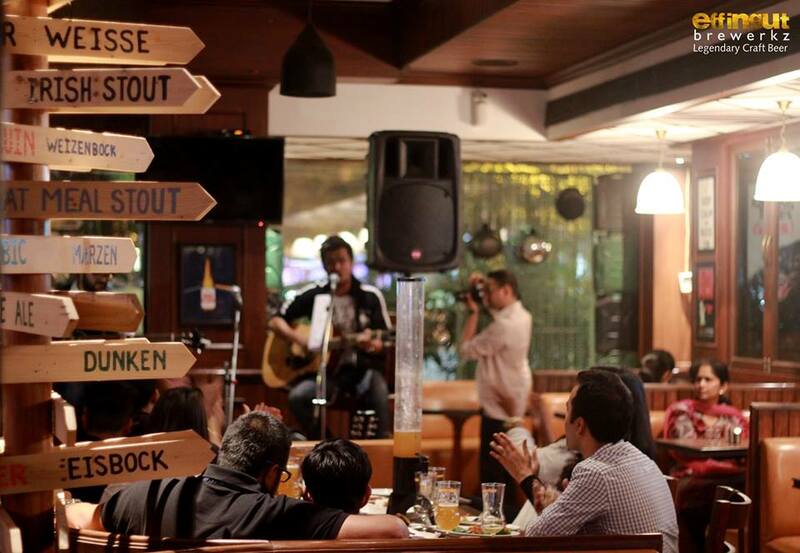 The best brew Pub Pune also arrange for live music on Wednesdays, Thursdays, Fridays and Saturdays which is one of the many reasons to hangout in this bar. 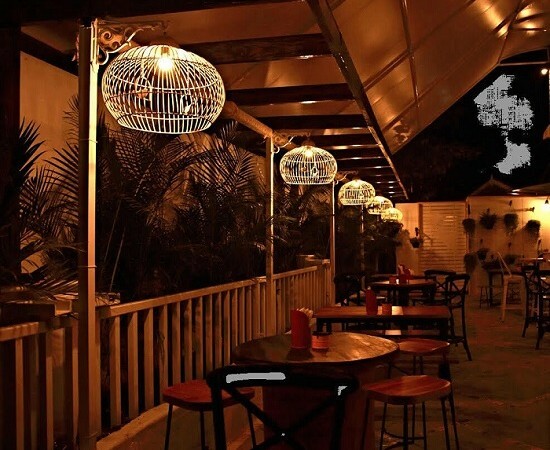 If you are looking for a place to hangout in Pune and enjoy good food and drinks with your friends, then this place will provide you with exactly what you need. 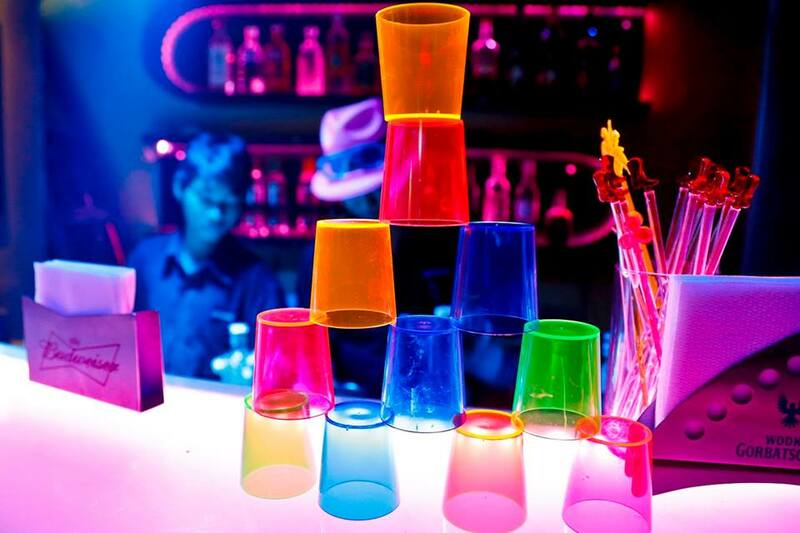 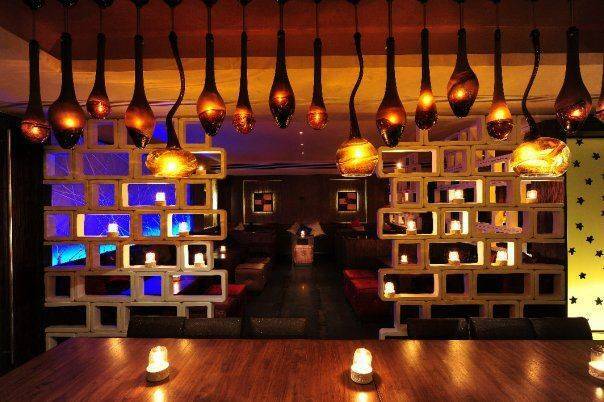 The pub is also preferred by corporate members for team parties and various small events for hangout and drinks in Pune. 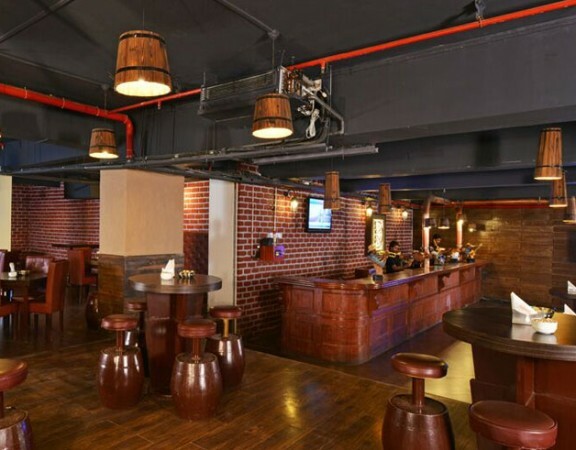 Live music, large screen, awesome delicacies, premium liquors, and various cocktails are some of the features of this Pub in Pune. 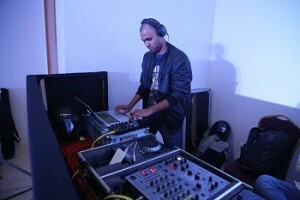 Recently they have also started organizing DJ nights at The Best Brew Pub Pune on Thursday and Friday. 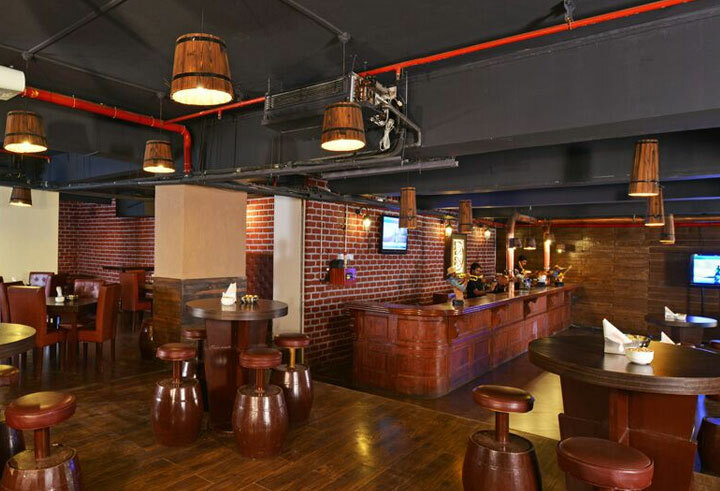 Overall, the best brew pub Pune reviews are moderate and it is best for people who can afford a bit higher for drinks and food. There is still some scope for improvements like frequent dining offers or the management can provide offers on drinks which can attract more visitors to this pub in Pune. 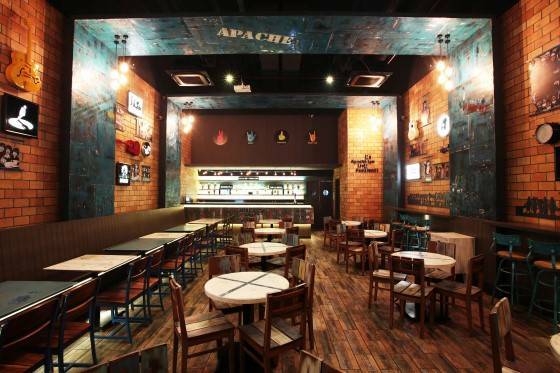 This air conditioned pub is designed with a seating of 50 in the main area. 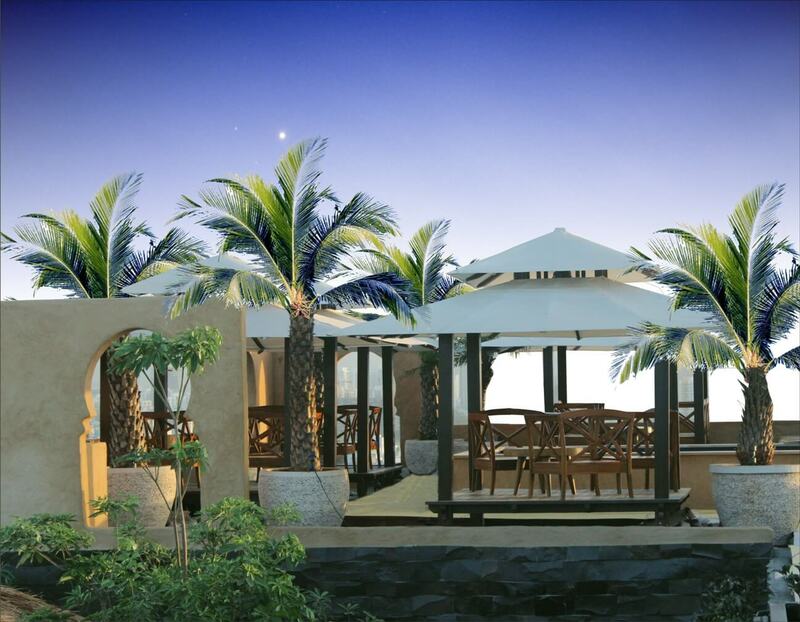 The price for 2 here is approximately Rs.1800 to Rs.2000 for meals.